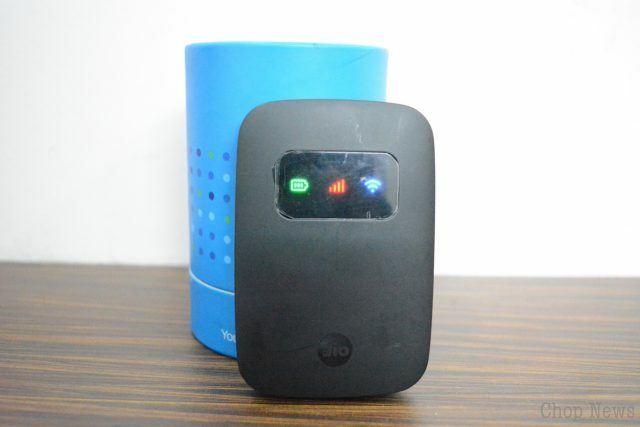 First of all thanks for landing this article, if you are searching for RELIANCE JIO 4G ROUTER for your home, office or outside use then I must say you are on the right place. I’m using this router from last 3 months and I’m quite happy from it’s performance. So here are things which I like, dislike and worth to mention about RELIANCE JIO 4G ROUTER.